Is your TV loud but not clear? Is your television hard to understand? People with a hearing loss find the sound of the television unclear and hard to understand. One solution they try is to turn up the volume. But this can be hard for people around them. 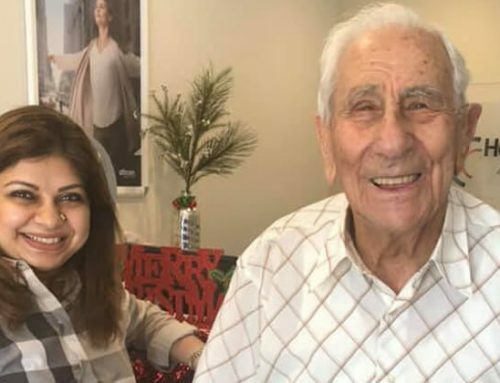 Bruce Allen of Hear-Clear once received a thank you note from the neighbours of one of his clients. They called him ‘Mr Noisy’ because the noise of his television was causing unhappiness. After Bruce prescribed hearing aids, the neighbours could now hear their own TV programs rather than his. 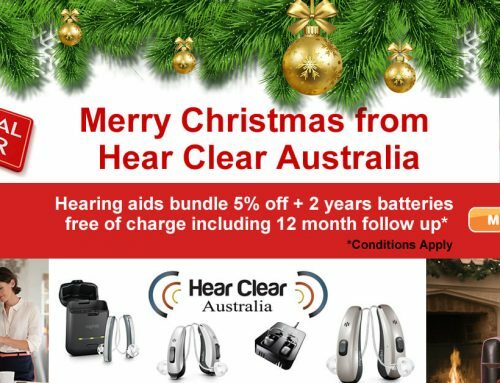 People with a hearing loss, no longer need to struggle to find a satisfactory TV loudness, as Hear-Clear Australia has some simple solutions available. Hearing aids can now be programmed with a TV setting. This means that the aids are able to specifically enhance the sound of the TV. Oticon hearing aids have a TV streamer, a simple wireless system which can broadcast directly into the hearing aids for excellent results. This works best for clients with severe losses or people who want to better clarity. Captions work on modern TVs and are available on most programs. This means that speech is shown as text at the bottom of the screen using the TV remote. This helps especially when actors have accents. Sennheiser wireless TV systems are a type of headphone that can be connected wirelessly to the TV. They help people with or without hearing aids and are useful in group situations such as nursing homes.